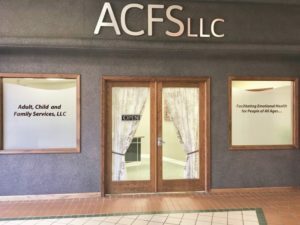 Adult, Child, & Family Services is here to walk with you and your loved ones through the journey towards emotional health. 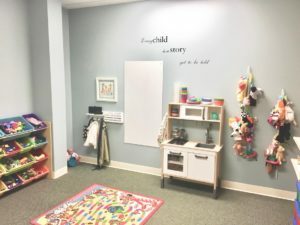 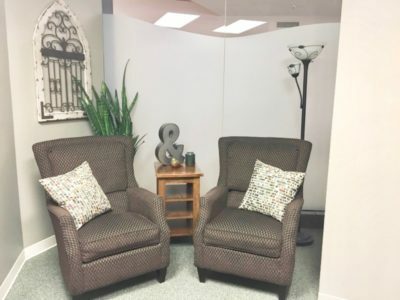 We offer individual therapy, couples counseling, family therapy, and therapeutic skills support for children and adults of all ages! 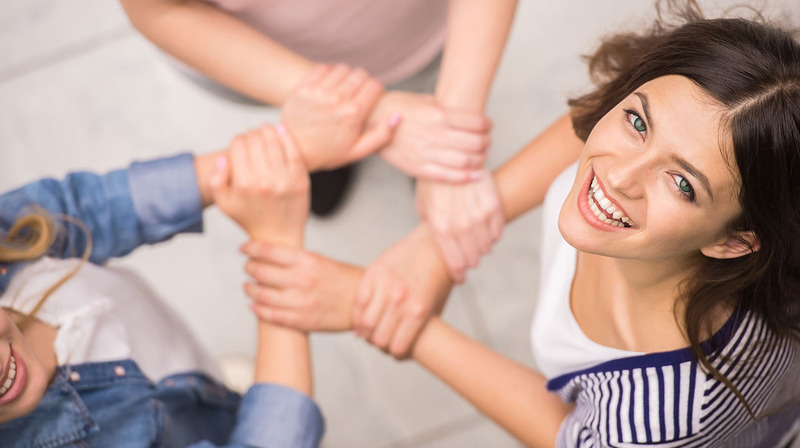 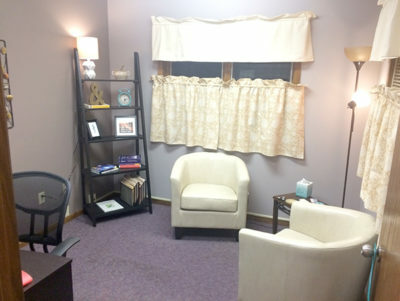 We also offer rehabilitive group therapy for individuals in the legal system. 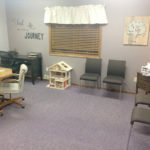 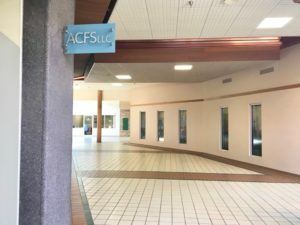 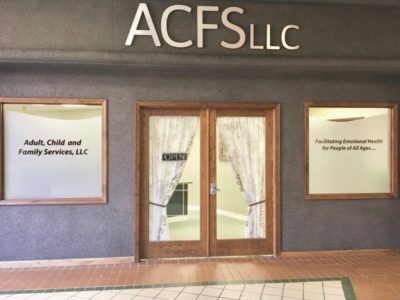 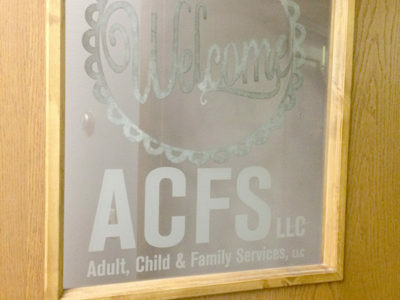 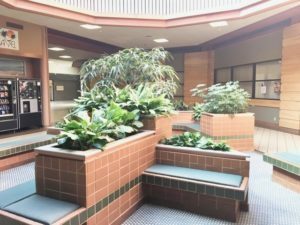 Adult, Child & Family Services, LLC is located in the Madison East Center. We have a team of qualified staff available to accommodate same day appointment requests, short wait times for follow up and evening appointments 3 days a week. 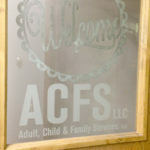 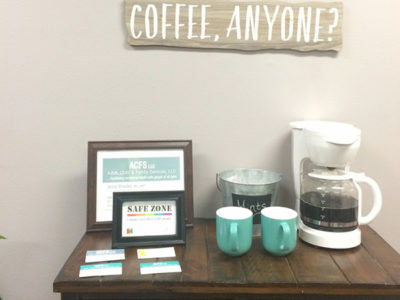 Adult, Child and Family Services, LLC is a comprehensive mental health center. 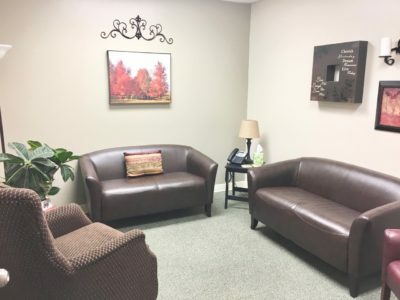 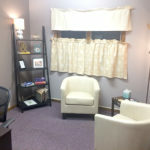 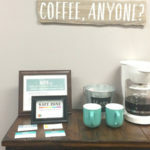 Our clinical staff offer services including individual, family, and group therapy. 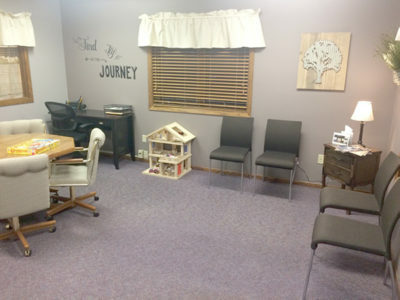 We also have a team of mental health practitioners who provide skills training for children.